I’ve been working with medical sales reps for a lot of years. The truth is found first in their eyes, then in their actions. 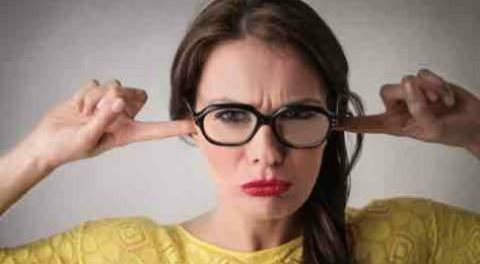 What their eyes often say is that they’re not listening when a prospect or customer is talking. No, they’re thinking about what they’re going to say next…and it’s costing them sales. Here’s why. Your HCP customers will tell you what you need to know to sell them. No, they won’t always volunteer the information, but they will tell you — if you ask. 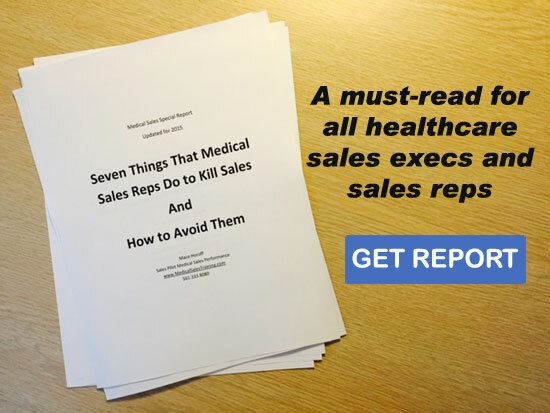 Too many medical reps harbor the mistaken belief that the person who talks the most during a sales presentation, wins. It’s not true for many reasons, but the biggest reason that it’s not true is because the keys to the sale lie in what the customer is saying, not what you’re saying. Ask good questions and customers will tell you what you need to know. Good questions. Specific questions. Open-ended questions. Don’t be afraid to go deep. Keep asking questions until you have enough information to position your product – specifically based on the customer’s stated needs. Why guess when the customer will tell you what you need to do to sell him? And of course, you do know what positioning is, right? Get my FREE Medical Sales Product Positioning Guide.